Beginning November 9th, millions of Hindus around the world will celebrate Diwali, the annual five-day lights festival signifying the triumph of good over evil. 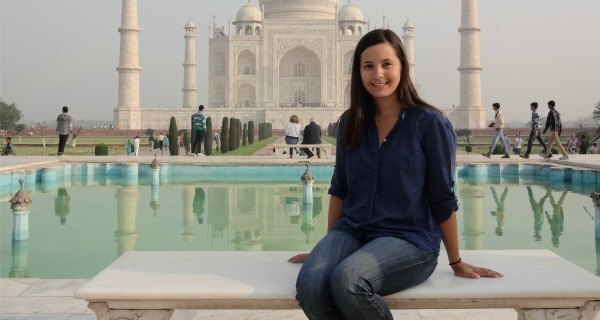 But for Brenna Whitmore of Duluth, Minnesota, it signifies the chance to remind friends of her 2009 trip to Mumbai. “It used to be called ‘Bombay’ you know,” explains Whitmore, who, for six consecutive years, has performed the ritual retelling of the story of her “epic” voyage to anyone who will listen. “Solely because of her, I never want to hear about Indian culture ever again,” he added.